Considering that this month's issue marks the 10th anniversary of CRM magazine's Service Awards, it's fitting to think about how far the customer service industry has advanced over the past decade and what might be in store for the next one. Ten years ago, it was incredibly challenging to get an organization's top brass to think about the contact center in a positive light. Reflecting the managerial mood at the time, many business leaders scoffed at requests for customer service investments and branded call centers as "cost centers." To them, customer service was deemed a necessary evil that was simply whittling away at profits. 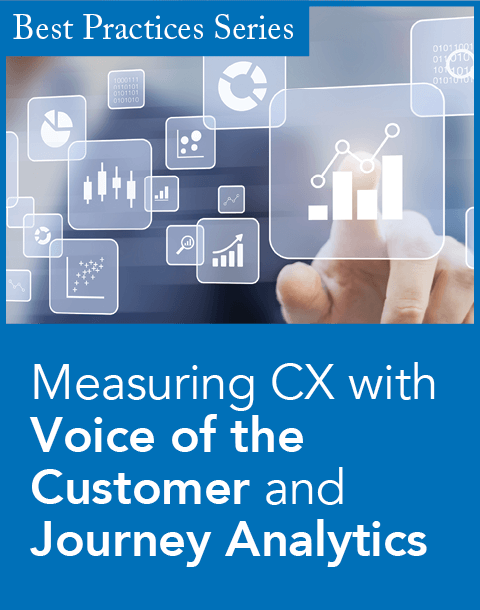 What's more, cutting costs and improving customer satisfaction were considered mutually exclusive, with many executives maintaining that it was too costly to improve customer satisfaction. Because it's harder to determine the overall impact of customer satisfaction on the bottom line, these efforts often gave way to cost-cutting measures. But times have changed. Call centers became "contact centers," reflecting the expanding role of customer service departments to include email and Web chat support. Later, social media took off, giving customers a stronger voice and a forum to be heard. Then, also thanks to social media, horror stories of customers destroying companies' brands emerged. As a result, more companies focused on customer satisfaction efforts and improving customer experiences. "Today, many senior executives are espousing the importance of providing outstanding service to their customers," writes Donna Fluss in her column "Changing the Face of Workforce Optimization." 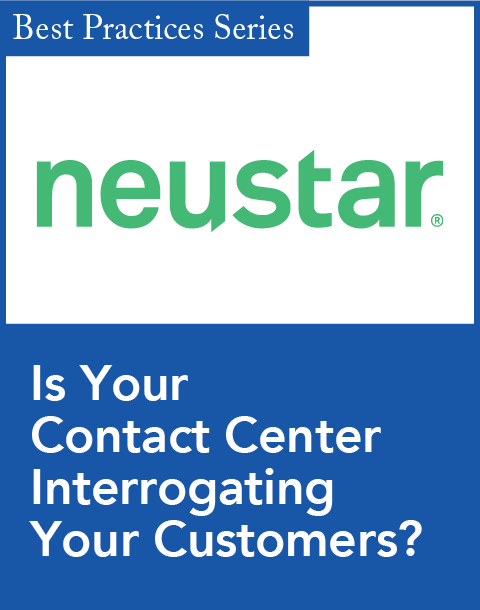 She adds that many senior executives are "unwilling to invest in contact center initiatives that do not improve both the customer experience and productivity." 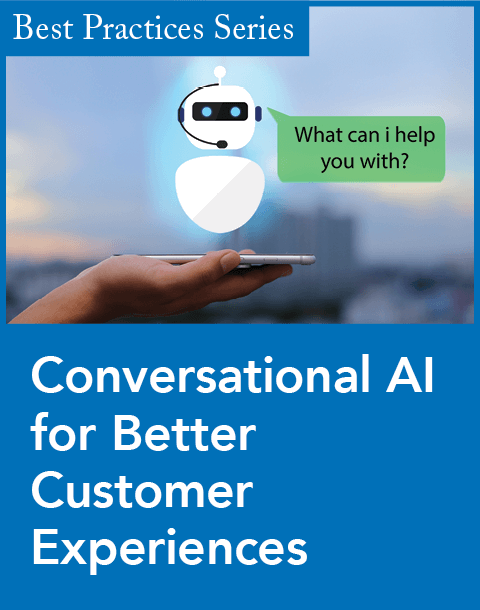 That's why today, organizations are investing in customer service technologies that improve customer experiences on social media platforms, mobile devices, and in multichannel environments. Our 2013 CRM Service Awards bear this out. This focus on creating positive customer experiences represents a tectonic shift in business leaders' views toward customer service. It's so significant that it could dictate the course of the industry over the next 10 years. Unfortunately, a closer look at the motivation behind this shift reveals a dark secret: Many companies are now afraid of their customers. However, fear is not a strategy. Companies should invest in customer experience improvements because they consider it an essential part of building customer trust and improving relationships. Instead of fearing customers, organizations should respect them. When organizations respect their customers, they behave more proactively, not reactively, and make better long-term business decisions. If you're a customer service leader, mark your calendar for our second annual Customer Service Experience conference at the New York Marriott Marquis (August 19-21, 2013) in New York City. The event will be colocated with our CRM Evolution and SpeechTEK conferences. Visit www.custservexperience.com for more information.